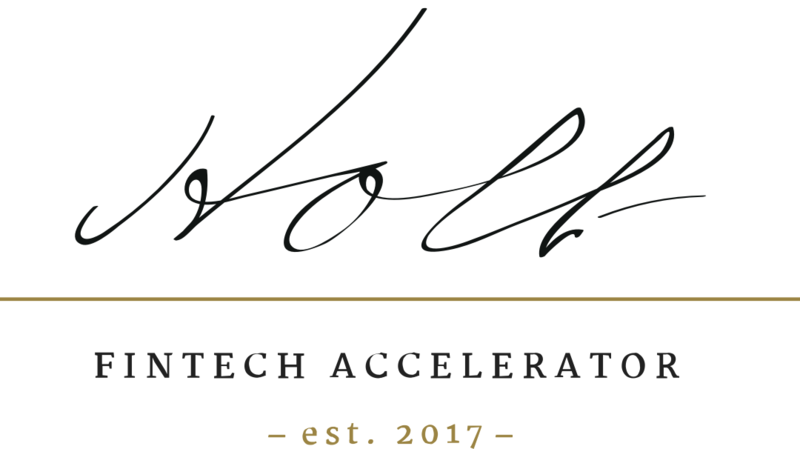 The application period for the Holt Fintech Accelerator’s 2018 cohort is officially closed. Our hard work and your enthusiasm has paid off — we’ve received applications from all over the world, with some teams close to home here in Montreal and others situated in Israel, Hong Kong, and beyond! After the whirlwind of events, pitches, meetings, and travel over the last few months, it’s time to move on to the next step: the selection process. This is where the real work begins! In the next few weeks, we’ll reach out to the top applicants and invite them to pitch in front of over fifty financial institutions as well as our partners, investors, and advisors. After hearing the pitches and the feedback of our selection day VIP attendees, we will invite our best-of-the-best teams to make us an offer. By September 17th, we will have selected the top 10 Fintech teams from our pool of applicants. End of August 2018: Our chosen teams will be contacted to make us an offer. September 2018: Kick-off! The Holt Fintech Accelerator 2018 program gets underway. September to December 2018: Our Fintech teams will take place in 2 3-hour sessions of meetings with Holt’s world-class mentors. October 2018: Holt and our teams are showcased at the 2018 Canada Fintech Forum. November 2018: Initial pitch to our partners by each team. January to June 2019: Extended stay for our top teams. More mentorship, more investment, and more support. Montreal’s Fintech ecosystem is primed and ready for a program like the Holt Fintech Accelerator. We hope you’re as excited for the coming months as we are!